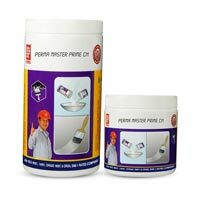 Epoxy systems whether paint flooring products or repair products more often are unworkable with ease. 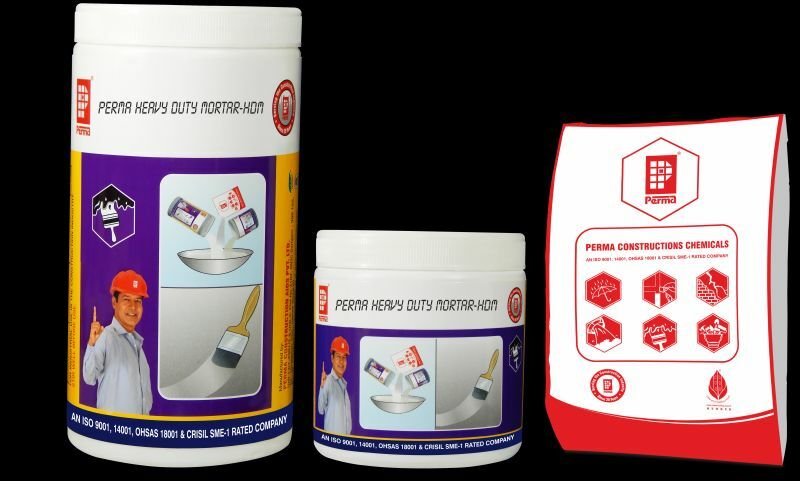 Dilution of these products with solvents makes them loose their basic properties. 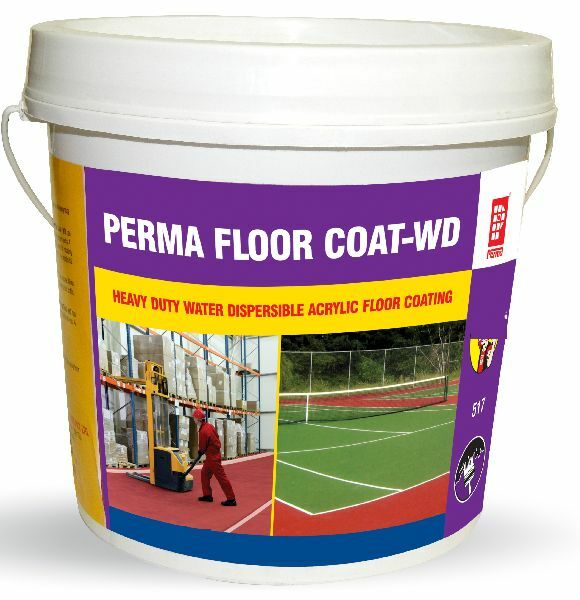 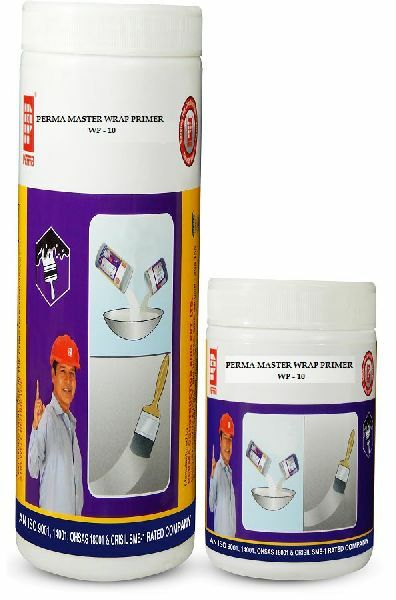 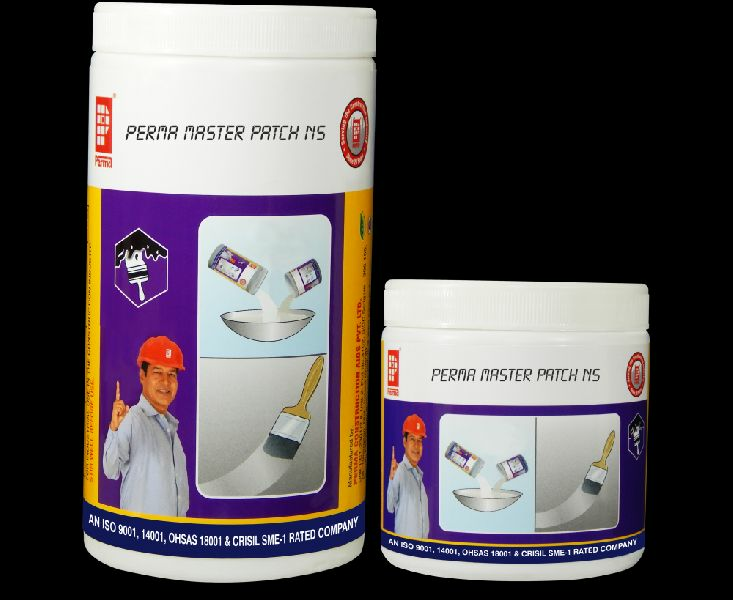 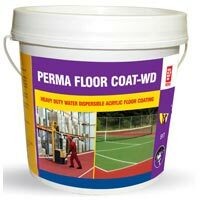 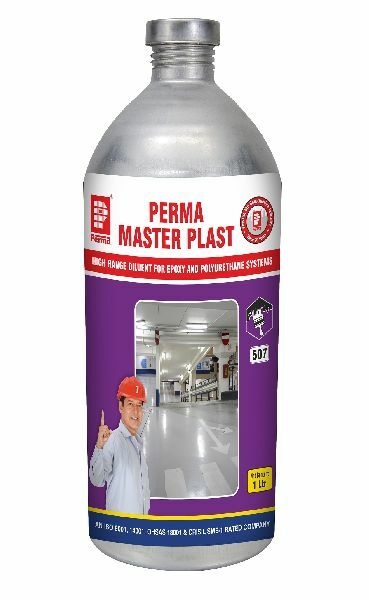 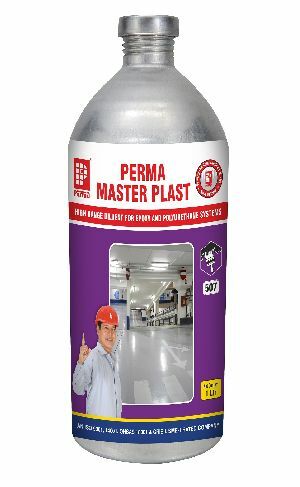 Perma Master Plast makes all epoxy/polyurethane based products highly workable without sacrificing any of their properties. 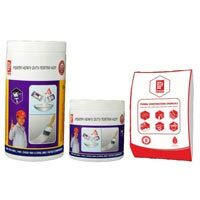 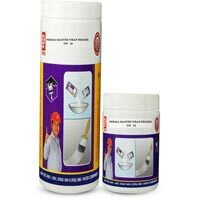 Non solvented epoxy primer for concrete surfaces.